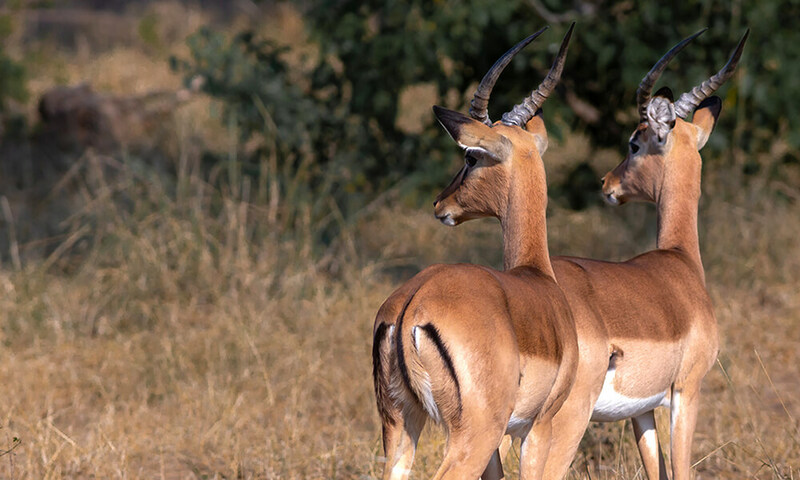 At Mapesu Private Game Reserve, we pursue conservation efforts that are coupled with responsible tourism that helps to build the symbiosis between the people that work here, the land and its animals, and our guest. 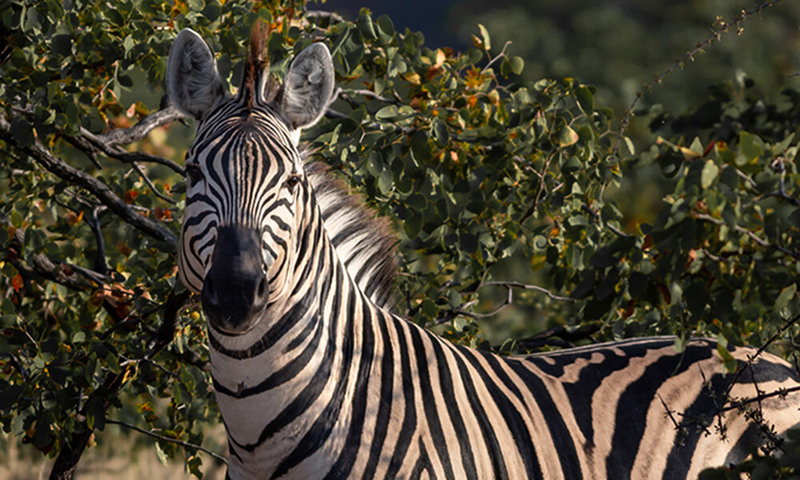 This ability allows us to protect and manage this incredibly diverse area of South Africa in a manner that not only assist in our conservation projects, but helps us to contribute positively on behalf of all involved. The Mapesu Private Game Reserve is situated in northern Limpopo, South Africa and is spread across 7,200 hectares in size. Our goals are to preserve and restore the environment and re-establish biological diversity while creating an up-close and personal experience that reaches into the heart and soul of every visitor. 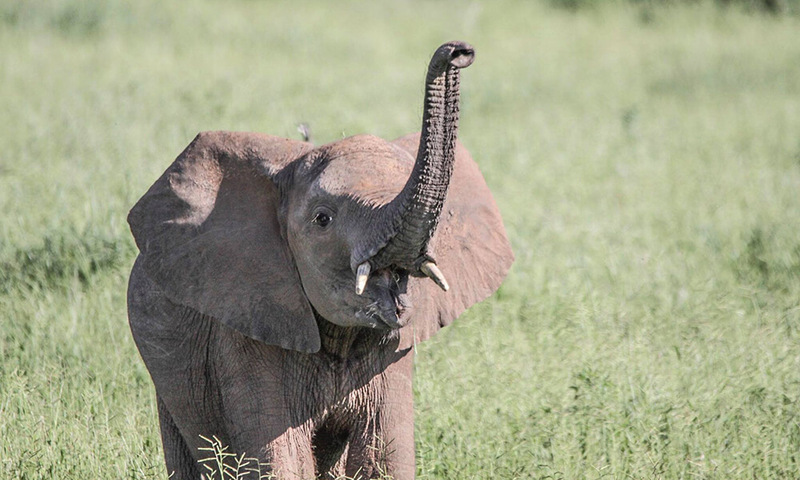 Whether you stay at the Mopane Bush Lodge, luxury 4 star accommodation, self-catering units, campsite with tent rental option, or come as a volunteer, Mapesu Private Game Reserve brings out the heart and soul of South Africa to your experience. Mopane Bush Lodge, is a luxury 4 star safari lodge nestled in the heart of vibrant mopane bushveld, inside the Mapesu Private Game Reserve in South Africa. It is a place where the pursuit of tranquility has become an art form, where gracious living and sumptuous dining is as natural as drawing breath. A tranquil bush retreat with attentive personal service at affordable rates that lets you. Mapesu Private Game Reserve is near the merging of three great countries, South Africa, Zimbabwe, and Botswana making it an ideal stop over. Mapesu offers 24 individual sites next to an ancient baobab tree in an unfenced area. It has three ablution blocks, each containing 4 showers, 4 toilets, 2 basins and an outside sink for washing. Electricity is available at the ablution blocks, but will soon also be available at each individual site. Firewood and ice is available for purchase. 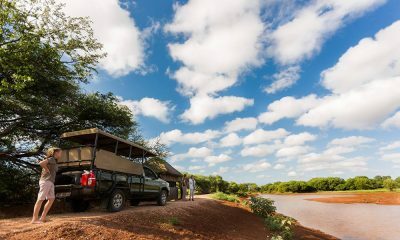 Would you like to have a bit more comfort while visiting this remarkable game reserve? The four large self catering thatched chalets sure to make your stay a pleasant experience. Each chalet has a main bedroom with 2 twin beds/ 1 double bed, 1 large bathroom with shower, large closet, table and two chairs, air conditioned, and each equipped with their own microwave, toaster, fridge, coffee/tea station, utensils and cutlery, and BBQ area.